Collectible Treasure Locations guide with screenshots for Thief reboot and how to collect them. Client Jobs or Side missions can be picked up in Taverns. There are two Clients in the game that will allocate you side missions: Ector and Vittori. 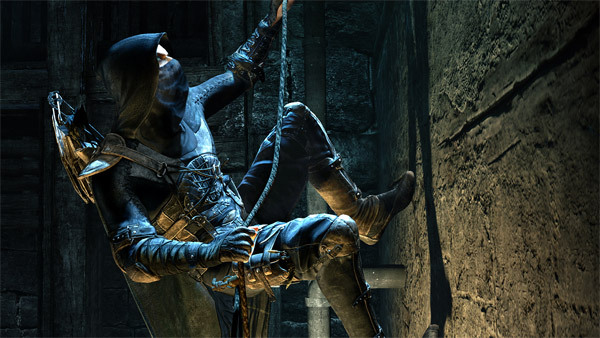 Thief PC version launched with several issues. We described most of the issues you might encounter and suggested their solutions.